For a modern space that exudes luxury, choose the Cream Stone tile. 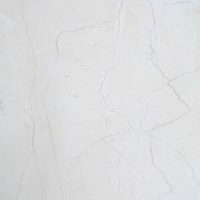 Made from marble, Cream Stone features soft and delicate veins against a light cream background. Its natural look gives off a plush and sophisticated feel that will complement all contemporary decor and furnishings. It is available in a standard size of 450x450x18mm and is sold per square metre. The Cream Stone marble tile boasts of style and practicality. It is suitable for installation in all indoor areas including bathrooms, bedrooms, kitchens and lounge areas. 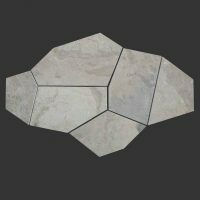 The Cream Stone marble tile is manufactured to the best of standards by quality tile manufactures. It features a hardwearing surface and requires minimum grouting. This provides a plush seamless finish that is crack and scratch resistant. 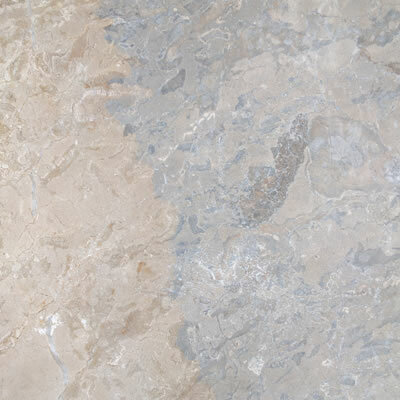 Cream Stone exhibits the same qualities of a luxury marble tile, but at a much more affordable price point. 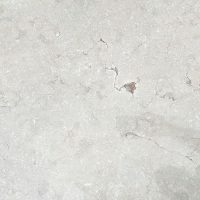 For a luxurious marble tile that offer outstanding value for money, look no further than the Cream Stone marble tile from Ross’s Discount Home Centre – the only place to but marble tiles in Perth!